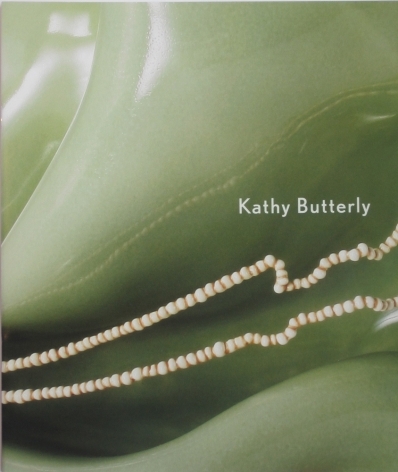 The Tibor de Nagy Gallery is pleased to present an exhibition of new ceramic sculptures and works on paper by Kathy Butterly. The exhibition is the artist's fourth with the gallery and will comprise fourteen new sculptures that were completed over the last year. 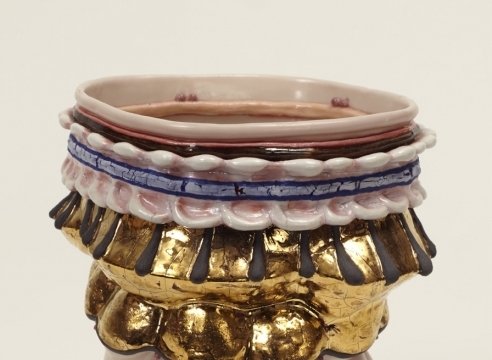 Known for her diminutive (but large in scale) ceramic vessels, the works in this exhibition measure no taller than seven inches. In a shift from her earlier sculptures which were often brightly colored with glazes of electric pinks, blues, and oranges, this new body of work has a restrained palette, marked by subtle shifts in tone. The artist attributes this change to the recent Morandi exhibition at the Metropolitan Museum and her response to it. As she completed the sculptures and grouped them on a shelf, she came to recognize a new cohesion that did not previously exist when her colors had a broader range. In essence, the pieces came together and became still lifes in their own right. 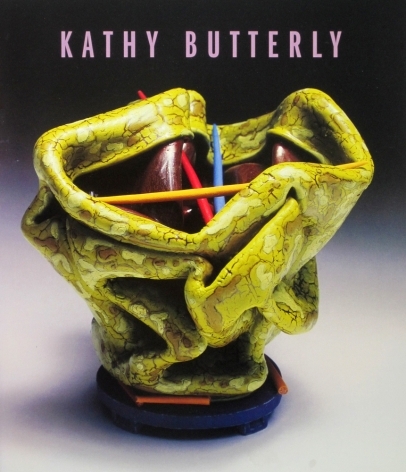 Kathy Butterly has exhibited widely across the United States and in Europe. She received a B.F.A. from Moore College of Art in Philadelphia and an M.F.A. from the University of California, Davis, where she studied with, and was later the studio assistant to, Robert Arneson. A 2009 recipient of the Joan Mitchell Painters and Sculptors Grant, her work is represented in numerous museum collections including The Detroit Institute of Arts, the Museum of Modern Art, the Carnegie Museum of Art, and the de Young Museum, San Francisco. Her work was also included in the 2004 Carnegie International.